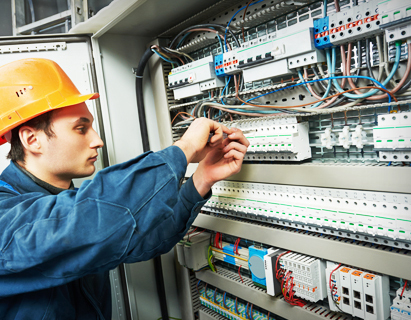 At Tess, we work with thousands of different marine electrical products, marine electrical equipment and marine electrical supplies each year, so our employees, electricians and engineers have seen and used just about everything. We’ve broken down a few of the most popular marine electrical categories and our tips for marine electrical equipment below. When it comes to lighting, if you’re not using LED’s, you are in need of a retrofit. Today, you can replace just about any light or lighting on your yacht with an LED bulb and start seeing the benefits almost immediately. First, LED bulbs use considerably less energy overall than standard bulbs. 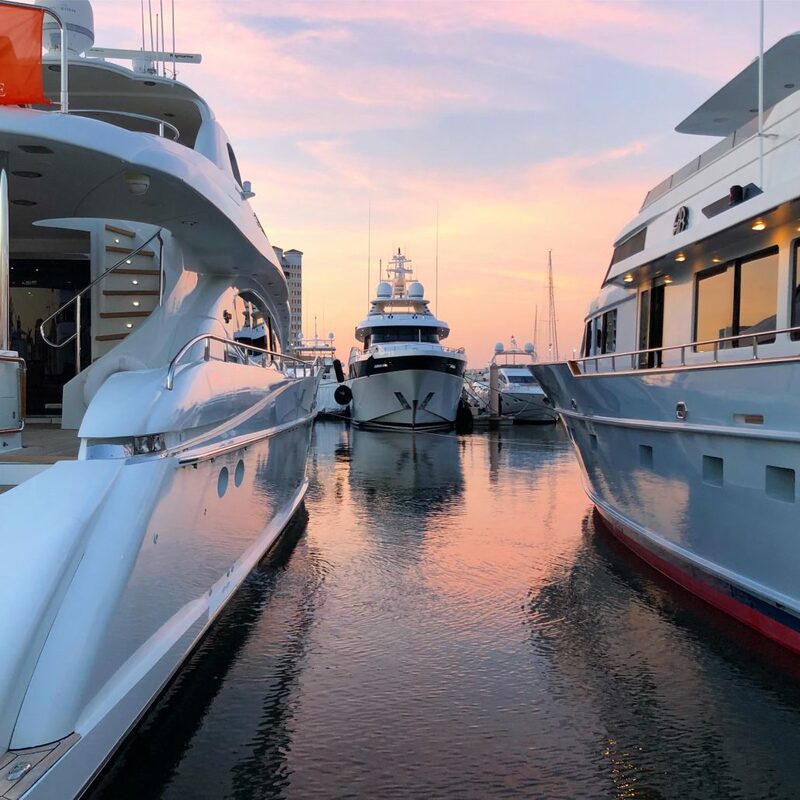 By replacing every bulb on your yacht, you could be reducing overall power consumption considerably, depending on just how much onboard lighting you have. In addition, LED lights will last much longer than a standard bulb, saving you not only time but also convenience in changing hard to reach bulbs or difficult to remove lighting fixtures. Most importantly though, LED lighting is safer and more pleasant. As the lights do not give off heat, it reduces any chance for damage to wires or insulation nearby. The light produced is not only cooler, it’s also less harsh, giving any room or area lit by LED a softer feel. If you own a yacht and still haven’t upgraded your onboard lighting to LED, then that should be your next project. Speak to one of our experienced sales team members to get a free estimate for a full LED retrofit. One item that should be on board any yacht is an emergency beacon or personal locator beacon. Emergency locator beacons are small transmitters that that are linked to a global emergency network called Cospas-Sarsat. This network is used by search and rescue teams around the world to rescue individuals from the most extreme and remote locations. Emergency beacons are a last line of defense in an extreme situation, for example if you have fallen overboard or your yacht is sinking. The beacons can be activated, and depending on the device, can notify other boats within up to four nautical miles of the emergency. Some beacons also come with GPS, allowing them to be pinpointed, reducing rescue time and improving chance for little to no harm in the emergency. Typically these beacons will be attached to a life vest, so if you can, it’s best to have one for each person you know will be onboard. No matter whether the person is in a dinghy or in the water, the beacons are still able to transmit location and other data. Typically, these devices will also begin transmitting automatically once they are immersed in water or removed from their brackets. Yacht owners all have different reasons for purchasing their yachts, but one reason shared by all is to entertain friends and family. Today, no yacht is really primed for entertainment without a full entertainment system, including a television with all the channels. When it comes to delivering high quality programming, one of our favorite options is the TracVision TV1 Marine Satellite TV System. With its 12 1/2″ antenna, the TracVision TV1 marine satellite television system is ideal for coastal cruising or use on inland waterways. An easy-to-use installation wizard and single-cable design make this antenna perfect for fast installations or retrofits. This marine electrical product also now can include a free DISH Network 211Z HD receiver or DIRECTV H25 SWM-compatible receiver, allowing you to get high definition signal even further out. And with Tess LLC, installation and integration with your existing entertainment systems is a breeze. 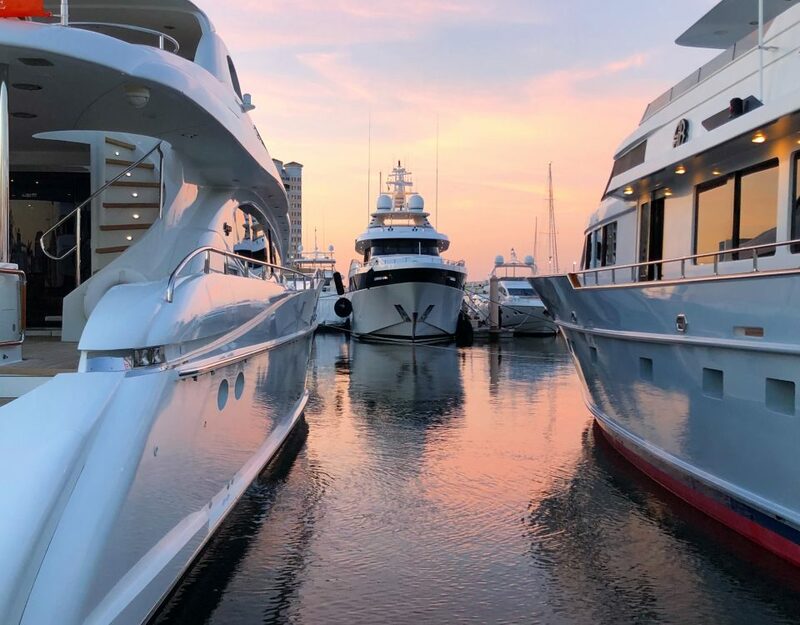 Our experienced marine electricians are available days, nights and weekends to upgrade your yachts entertainment system.